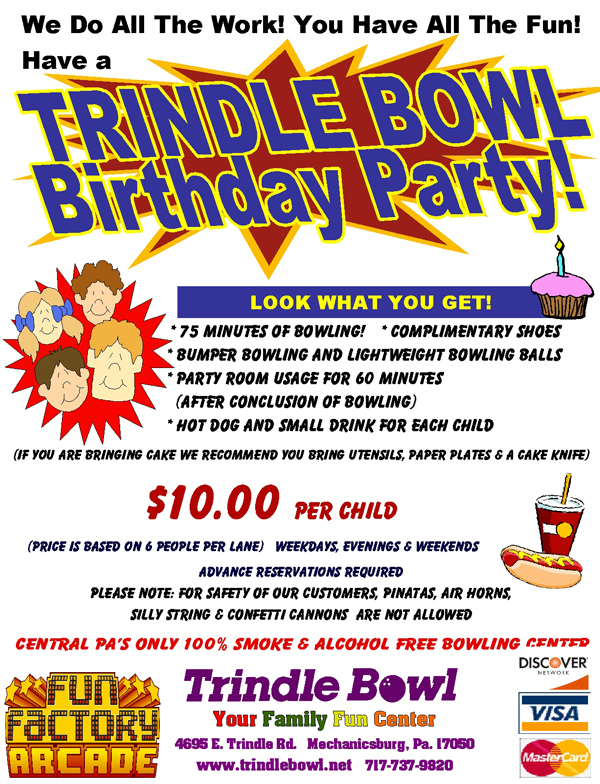 When you’re looking for a birthday party place in Mechanicsburg…Trindle Bowl is your party headquarters! 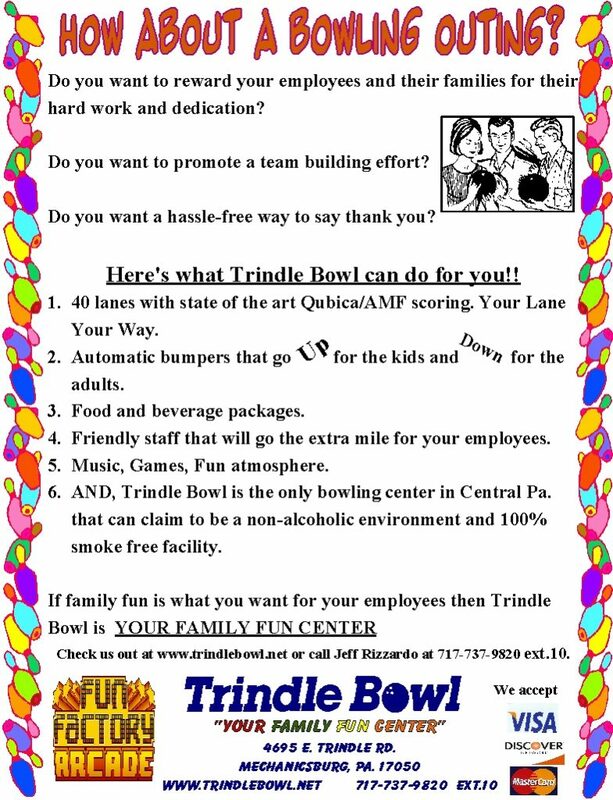 Trindle Bowl is the perfect venue for your next company outing. 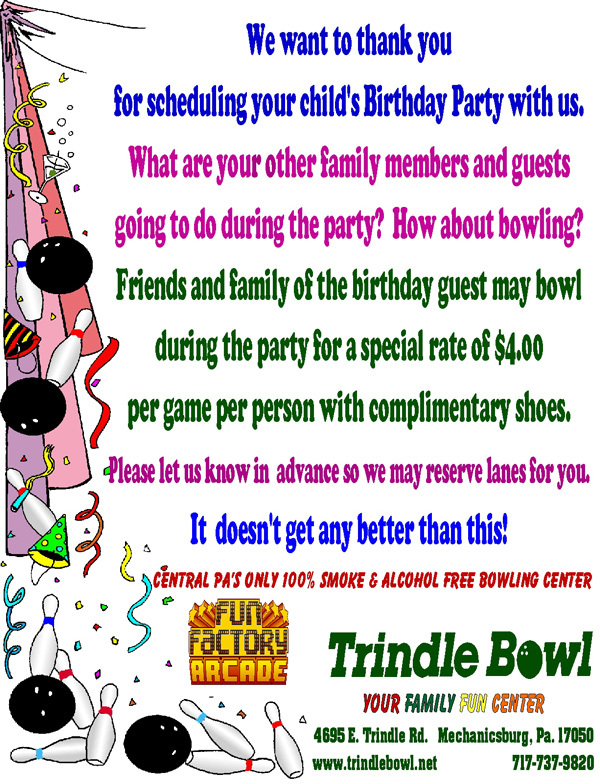 Bowling enjoys widespread appeal – everyone can do it and you don’t have to bowl like a pro to have fun! 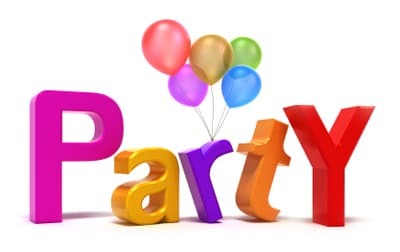 It is reasonably priced, everyone can play, and it is not influenced by the weather.